Extremely reliable service bypass panels designed for APC InfraStruXure Type A, Smart-UPS, and Symmetra UPS products. 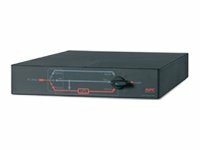 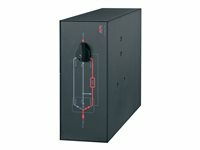 The Service Bypass Panels provide a wrap around system to allow easy maintenance of a UPS by isolating it from the critical load. 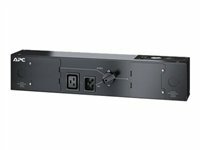 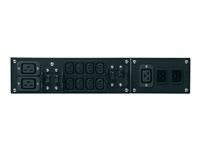 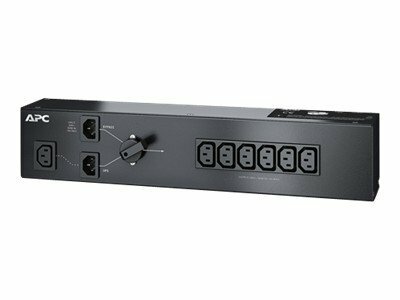 The panels can be rack (2U) or wall mounted and are available with an integrated Power Distribution Unit (PDU).